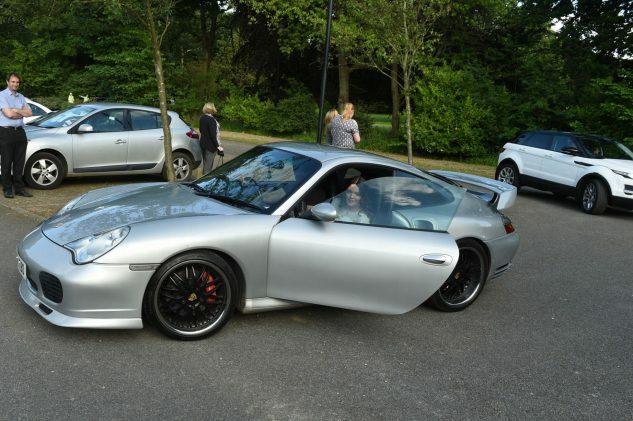 Our Year 11 prom this year was held at Gisborough Hall onFriday 24th June. 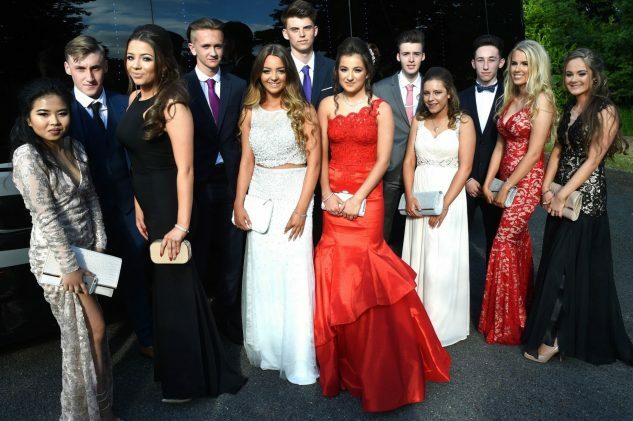 It was a beautiful evening – the sun shone all night, which really set off the glitz and glamour of our Year 11 students, who looked fantastic! Students and staff enjoyed a 3 course meal in the Hall’s function room, and afterwards Mr Wright, Year Team Leader, hosted the Year 11 Awards in categories such as ‘best smile’, best bromance’ and funniest teacher’. All who attended danced the night away and had fun in the photo booth. Students have just finished their GCSE examinations and so it was a lovely way to end that time period, and indeed a celebration of their time spend at secondary school before taking on their next venture. Exam results day is on Thursday 25th August, but for now student can relax after 5 years of hard work. 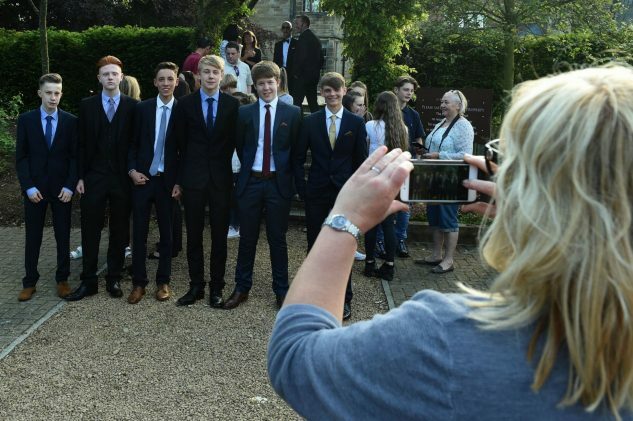 Check out the Gazette Live website for the full gallery…www.gazettelive.co.uk/whats-on/family-kids-news/huntcliff-school-prom-pictures-video-11545856#ICID=sharebar_twitter Thanks to Doug Moody who attended and took pictures.